Both men and women suffer from embarrassing hair loss. In fact, it is one of the most commonly complained about symptoms of aging, although thinning hair and bald spots can occur for other reasons as well. If you struggle with hair loss and want to regain a full and healthy head of hair, there are several things you should consider before making an appointment with the hair restoration clinic. Before reversing this unpleasant process, it is necessary to understand what causes it. Of course, aging is one of the main reasons. As your body gets older, it becomes less efficient at producing new hair. This is primarily due to several factors that are reversible. 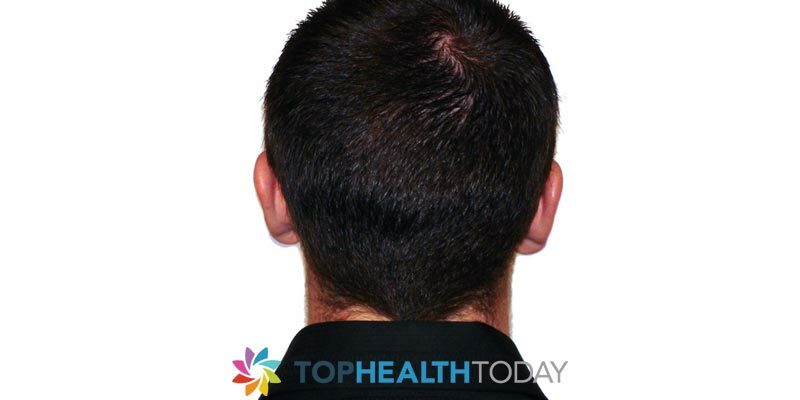 Hormonal changes– When men's testosterone levels fall, so does her hair. Similar changes occur in a woman's body as she gets older. For some, hormone replacement therapy may be an ideal solution. Low thyroid function– Although this is a problem with hormones, it specifically focuses on underproduction of those created in the thyroid is. In fact, hypothyroidism is one of the first things you should look for if you begin to lose hair unexpectedly or in large quantities. This may especially be true for women, although men should get tested as well. This types of hair loss can be reversed with proper management and medication. Insulin resistance– Untreated or mistreated diabetics, people with prediabetes, and insulin resistance can lose their hair more readily than those with properly functioning blood sugar systems. Excess blood glucose can set off a chain reaction of problems that affect all body systems, increase inflammation, and cause hair loss. If medication is not needed, adopting a healthier diet with fewer carbs and sugar should help. Allergies or irritation caused by products– Hair loss can occur directly because of a new shampoo, conditioner, or other treatment you like your hair. If you have recently changed any hair care product or have tried something new and notice hair loss, stop using the product and see if the problem fixes itself. 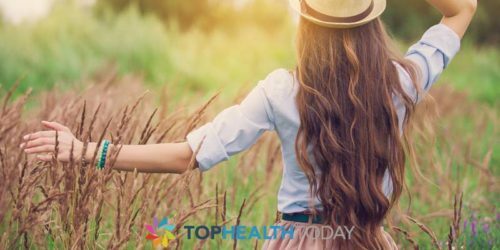 Lack of proper nutrients– Overall health always helps maintain a full head of hair, as well as being essential for other proper functions in the body. There are a few specific nutrients, vitamins, and minerals that can help reverse hair loss and regrow it. Begin with iron. Many people are in the make and do not realize it. Maintaining proper iron levels in the body can help you keep your hair and give you more energy too. Other helpful ones include vitamin D, vitamin B's, and especially biotin.If you want to reverse hair loss, there are plenty of natural or nutritional avenues to consider before thinking about hair implants or expensive chemical treatments. Although these may be effective and there are affordable over-the-counter solutions, proper nutrition, and hormonal balance always makes sense. While hair loss may be indicative of your advancing years, you do not have to resign yourself to thin hair, bald patches, and all the frustration and self-consciousness that comes with them. 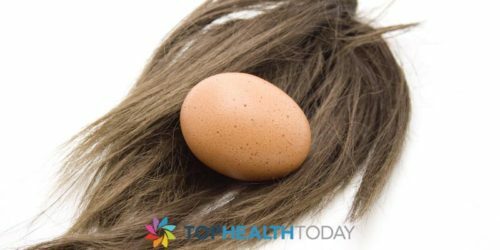 Are Eggs Good for Your Hair? 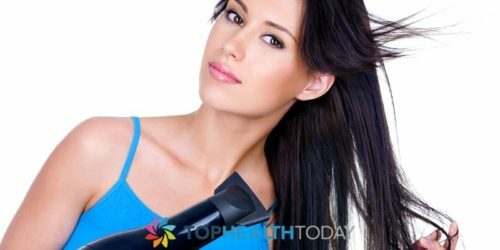 Will Blow drying harm your hair?